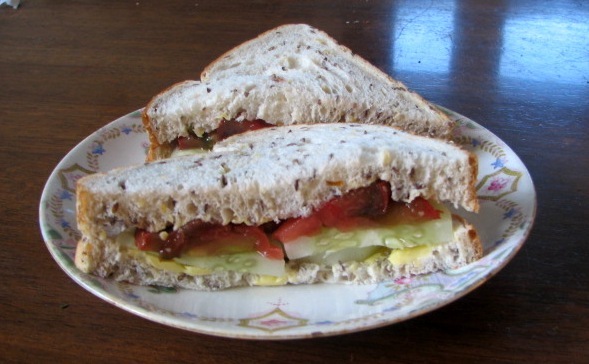 It does occur to me I show very few meals in this blog – reason being I don’t often use recipes and they aren’t anything exciting, however they are healthy, delicious and are based around foods from the garden, eggs from our chooks, occasional fish traded / or given to us and meat we get off the farm hubby works on. For a week I am going to show what we are eating and how little we are now buying. Homegrown etc are shown in bold. 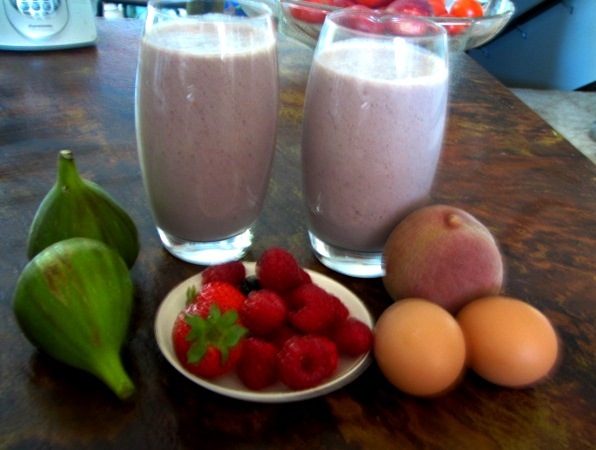 Breakfast was a smoothie with milk, eggs, mixed berries, figs and peaches. 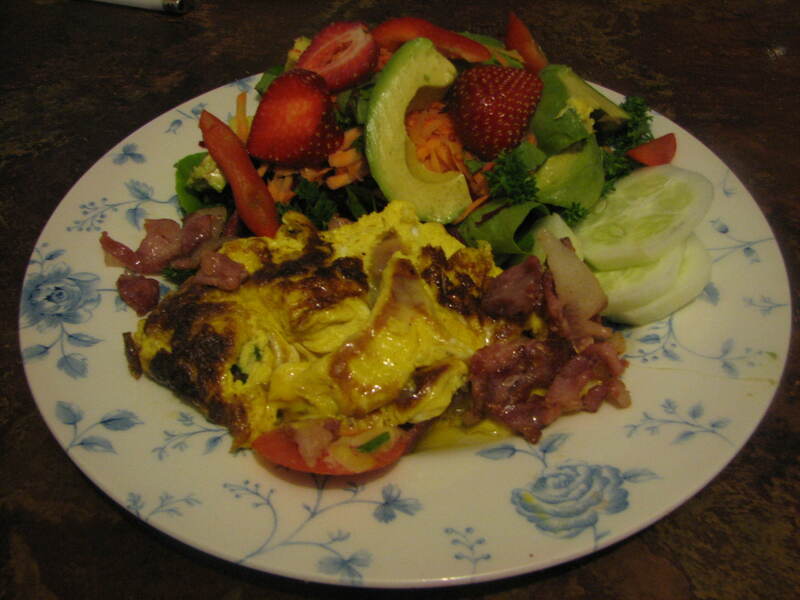 Dinner was an omelette and salad. Omelette had eggs, tomato, chives, bacon, red pepper, little cheese. Salad was lettuce, grated beetroot and carrots, cucumber, courgette, avocado, basil, parsley,strawberries. Drinks were coffee or sage tea. 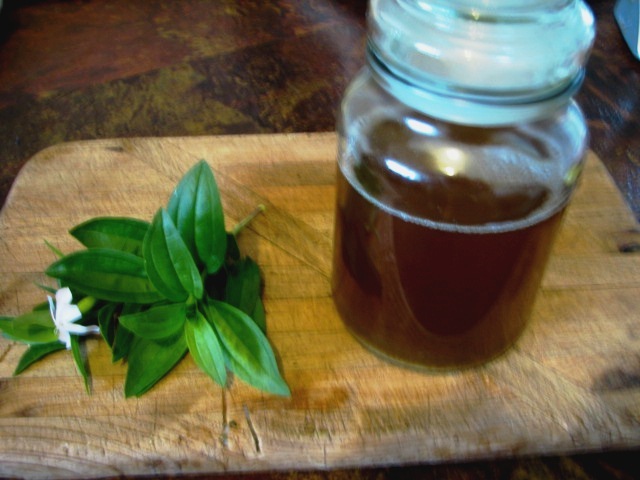 Soapwort for hair – not tea!! This is the first summer we have grown more than just a few straggly herb plants in odd pots around the place. Hubby built a raised garden in the front lawn and we grow herbs in that, and strips along the front and back. i wanted to grow enough to dry /store to last a few months or so…we grew enough to last a year I think. I also researched a little and grew some for herb teas…and I planted plantain and soapwort. 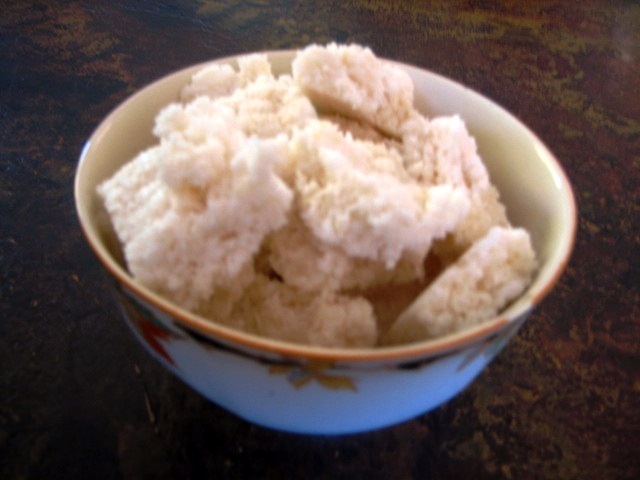 Plantain is good for sores, cuts, sprains etc and also as a tea, it’s supposed to be good for anxiety, nerves etc. Soapwort I wanted to try as a shampoo for my rather unruly curly /fluffy locks. So I planted all these seeds (around 12 varieties common in a kitchen garden) and an odd one came up I believed to be plantain, the other didn’t at all. Instead of checking which this was I assumed – and let it grow, slowly nipping off odd sprigs of it to drink at odd times. It was some time later I had a funny feeling I should check on the net exactly what this was…to find I had been drinking soapwort, which thank god is not poisonous but a strong brew will induce vomiting!! Anyway! As a shampoo this is fantastic, I love it. I will never buy commercial shampoo again. It doesn’t strip oils, leaves it silky and shiny. I strip the leaves off , put in a large pan and cover with water, boil until its foamy, cool, strain, bottle and freeze what I won’t use straight away. I just take small bottles out of the freezer as needed. The fresh stuff is green, the frozen turns brownish but it still works as well.